Not Your Average Day At The Beach. 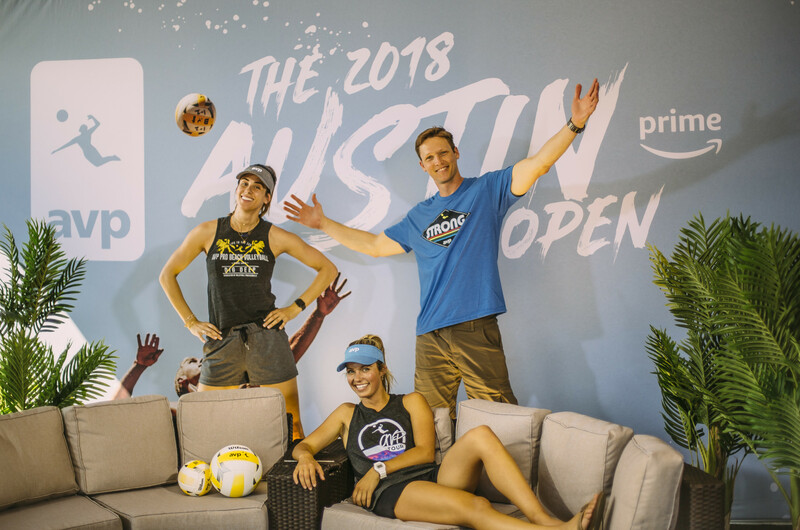 With a resurgence of interest in the sport as new ownership ushered AVP into a new era, America’s professional beach volleyball tour was looking to take the sport to new heights and rebuild brand equity to live up to its prestigious heyday of brand recognition. 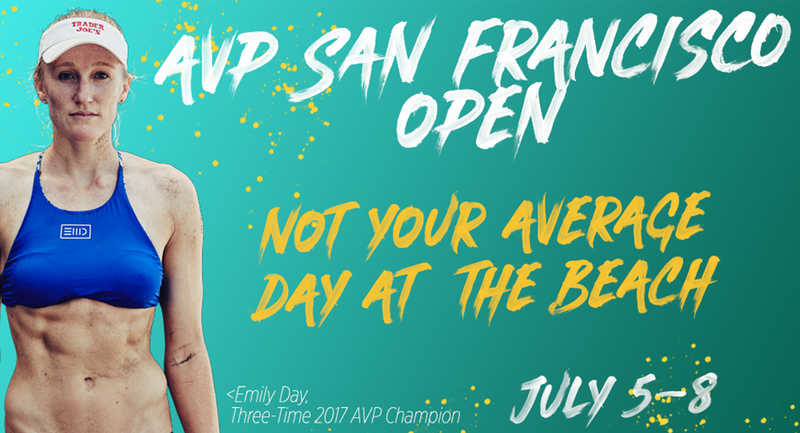 The AVP wanted to reposition itself as one of the country’s premier sports leagues and summer event series, bringing the ultimate beach day to both volleyball fans and casual fans. The AVP approached Brand Knew, specifically because of the agency’s strong sports division, which employs numerous former collegiate athletes. 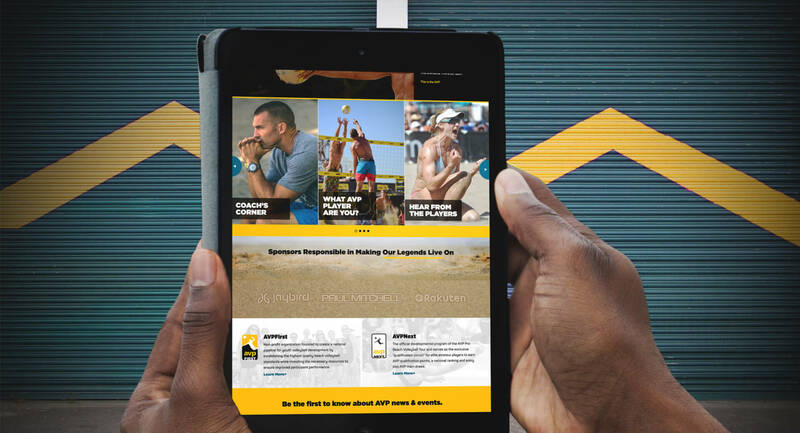 As AVP’s creative and digital agency of record, Brand Knew provided a complete website overhaul to optimize the league’s digital home, developed a broad creative marketing strategy that brought new value to old fans and an exhilarating narrative to those just discovering the sport, and a unique livestream strategy that would help push the sport to the big stage. Brand Knew brought the excitement on the sand to broader audiences by shoring up AVP’s digital narrative. 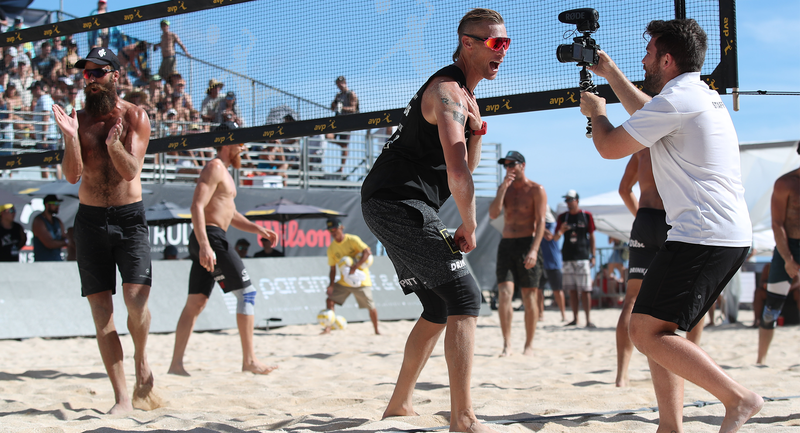 In order to grow awareness and interest in the sport, AVP was looking for creative strategies to deliver immersive action to fans across the country, including those who couldn’t attend tournaments in person. 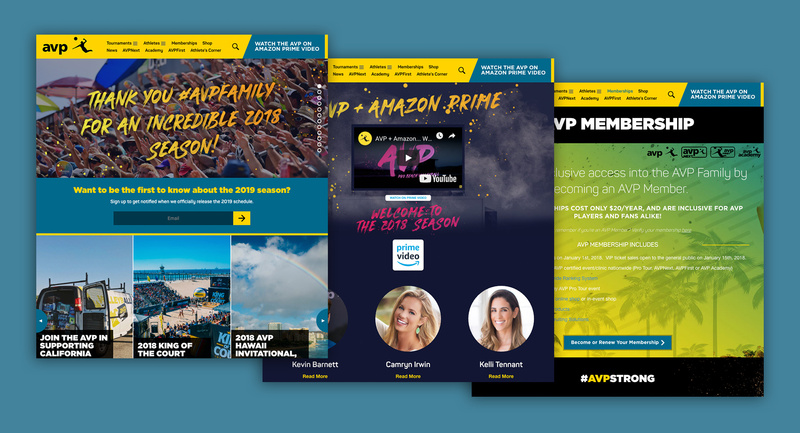 Using proprietary technology and clever implementation, Brand Knew developed a one-of-a-kind experience for AVP fans across desktop and mobile. AVP’s previous online experience for tournaments was not user-friendly and confused fans into oblivion. The portal lacked consistent updates, which created a major disconnect in experience between fans on the sand and fans at home. 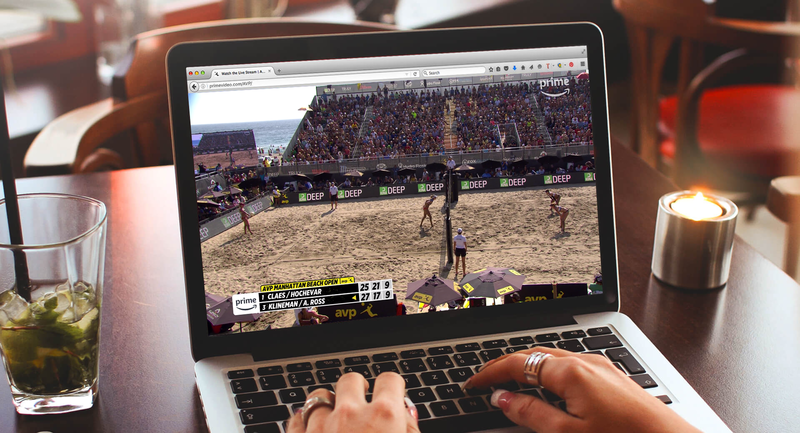 With Brand Knew’s seamless integration of real-time updates and user-friendly designs, the AVP was able to provide an unparalleled beach volleyball experience to over half a million fans across the nation. AVP + Amazon Prime Video: An Unstoppable Duo. With beach volleyball at a pivotal point in its history, Brand Knew was tasked with the ideation and implementation of a digital distribution strategy for the AVP. Over two years, along with Brand Knew’s proprietary technology, the AVP’s livestream viewership increased an average of 270% year-over-year. This large and highly engaged audience gave the AVP executive team value when approaching distribution partners, ultimately resulting in a first-of-its-kind, three-year deal with Amazon Prime Video. Starting in the 2018 season, Amazon Prime Video and AVP joined forces to take the sport to the next level. AVP was thrilled to embark on this partnership to provide an unparalleled viewing experience for fans across the country. Prime Video included world-class production for Olympic-level action with full-time commentary, in-depth game analysis, exclusive athlete interviews, and never-before-seen athlete segments to showcase the athletes as more than just jocks. After the first year of this monumental partnership, Brand Knew and AVP saw massive success by breaking Prime Video streaming records, surpassing Amazon’s coverage of the overwhelming popular Thursday Night Football. 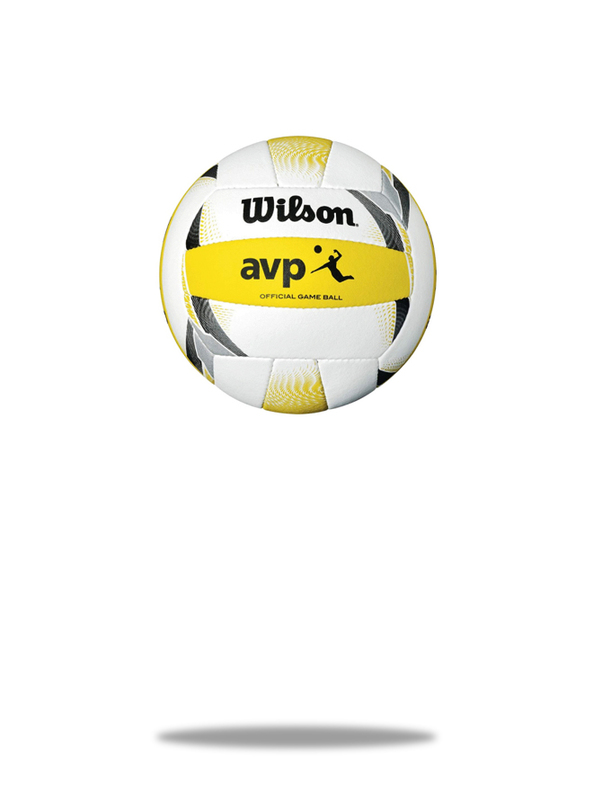 AVP athletes run in circles on the court, so there’s no need for them to run in circles on the AVP site in search of information. Completely redesigning and recalibrating the homepage after an audit of user behavior and site analytics, Brand Knew developed a user interface and infrastructural design that narratively highlighted the right information at the right time. Logically, during the summer, the national tournament was brought to the forefront. Bringing the most pertinent tournament information above the fold and ensuring simple navigation, Brand Knew beautifully designed a streamlined experience that delivers a story as users scroll, reflecting the in-person experience fans have as they approach the beach, walk on the sand and enter the stadium. Intimately understanding the complexity of these tournaments, a dynamic schedule was created to provide up-to-date information, based on when during the season users visited the site. Brand Knew redeveloped the homepage to funnel different types of fans towards the different types of experiences they seek: athletes directed to Athlete Corner, fans attending events directed to the schedule, fans following from afar directed to live streaming and live scoring, and casual fans directed to educational materials about the sport and opportunities to get involved. Serving Beach Volleyball to the Masses. Brand Knew developed a creative marketing strategy that catered equally well to both old school, local beach volleyball fans, and the substantial market of millennials increasingly playing the sport. 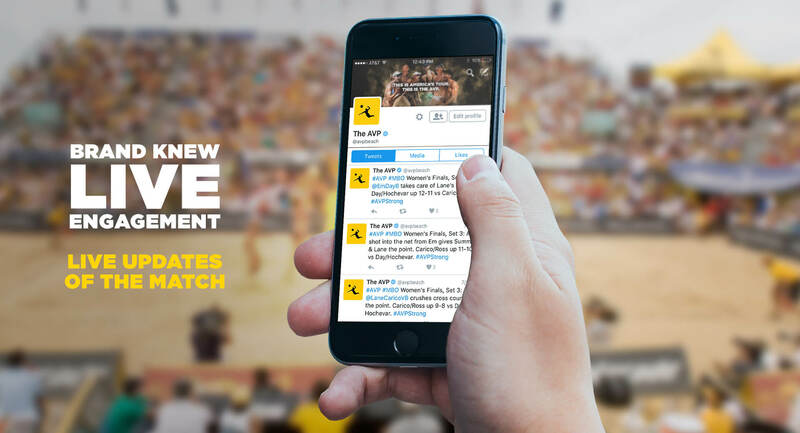 Combining the team’s unique volleyball experience with its marketing expertise, the AVP was able to implement a creative social media strategy that was authentic and reached new fans in new ways, led by the #BeachMode campaign. Brand Knew developed an immersive social media strategy for tournament weekends, which extended the new live experience for fans, including high-caliber live match updates on Instagram Stories and play-by-play tweeting for selected matches. This strategy provided a consistent, dependable communication format for fans that were eager to bring the sand to their screens. Brand Knew’s efforts led to over 56 million total impressions and 3 hours worth of produced content for Instagram Stories during the 2018 season with an substantial growth across all accounts. 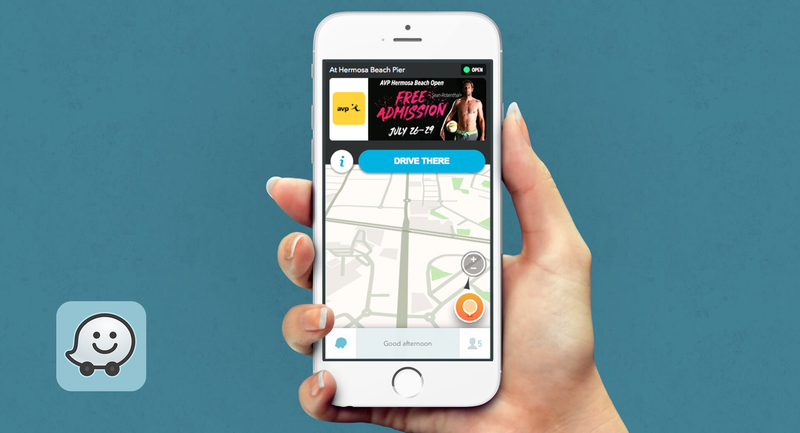 Brand Knew also implemented an extensive digital media buying strategy, bringing the AVP to the fans and prospective consumers across Facebook, Twitter, Instagram, YouTube, Google, Waze, Snapchat, and Spotify. The team executed a highly-targeted ad buy, focused on specific demographics, and then used a variety of retargeting tactics to drive ticket sales and tournament attendance, which ultimately led to social growth and increased overall brand equity. It’s hard to call it work, when you’re having so much fun. 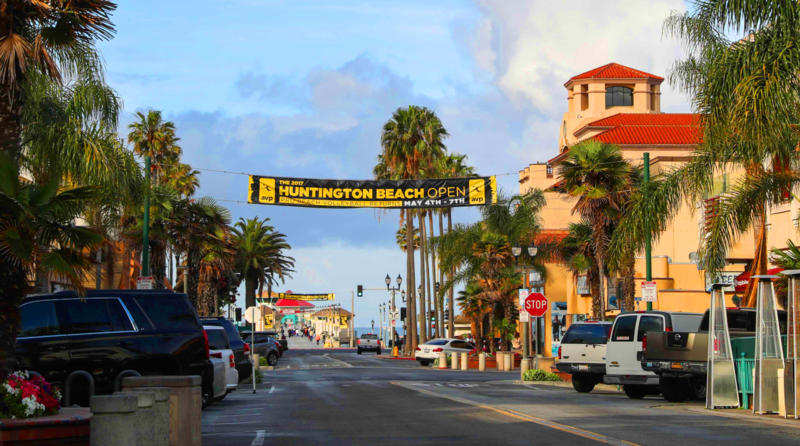 The Brand Knew Marketing staff traveled with the AVP tour, developing meaningful relationships with dozens of players, and securing important buy-in from the competitors to drive better content and greater awareness across auxiliary channels. With this momentum, overall growth of AVP brand equity continues at breakneck pace.